(P1) The pilots of a Learjet 36 cruising high over Cleveland Center’s airspace are fighting a desperate battle for survival, but they don’t realize it. Suffering the effects of extreme hypoxia in the thin air at 32,000 feet, the copilot is passed out. The captain in the left seat is barely hanging on. Most chilling about the ATC recording of the 2006 incident is that the crew in all probability survived only by a chance of fate. The copilot, slumped unconscious with his arms swinging uncontrollably, continuously keys the microphone, alerting the Cleveland Center controller on duty that something is wrong. (P2) When the controller queried the Learjet, the barely conscious captain sounded extremely drunk. By then the copilot’s convulsions had nudged the control lever, disconnecting the autopilot and initiating a climb. The captain, dimly aware of a problem but not aware of the urgent need to don his oxygen mask, declared an emergency. (P3) It was a second controller on duty who heard the exchange and recognized the symptoms of hypoxia. She instructed her colleague to tell the Learjet to descend immediately. Upon reaching a more oxygen-rich altitude of 11,000 feet, the pilots are suddenly both fully alert. (P4) No amount of hypoxia awareness training can ensure you won’t succumb to the effects of a lack of oxygen in the bloodstream. The speed of hypoxia onset varies by individual. At 45,000 feet in a rapid decompression, on average you will have less than 12 seconds to respond. The following is a partial list of potential signs and symptoms associated with a lack of oxygen concentration in the blood. 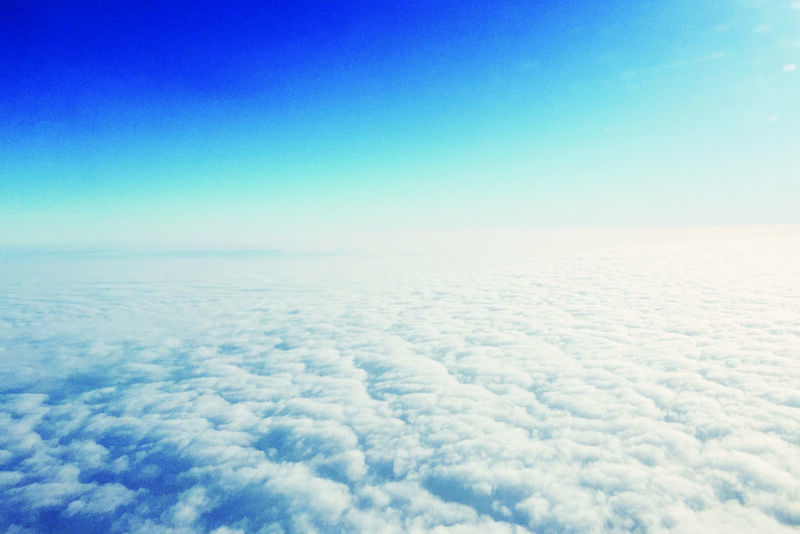 Specific symptoms will vary by individual, making high-altitude physiology training a good idea for pilots who will travel into the flight levels. Why do you think it’s important for pilots to be highly trained and retrained? Do you think the pilot and copilot are lucky to be alive? Why? Have you ever experienced any of the hypoxia symptoms for other reasons? If so, describe a time you did. How high in altitude were the pilots of the Learjet 36? Even though the pilot was barely hanging on and not able to put on his oxygen mask, he was still able to __________________________.